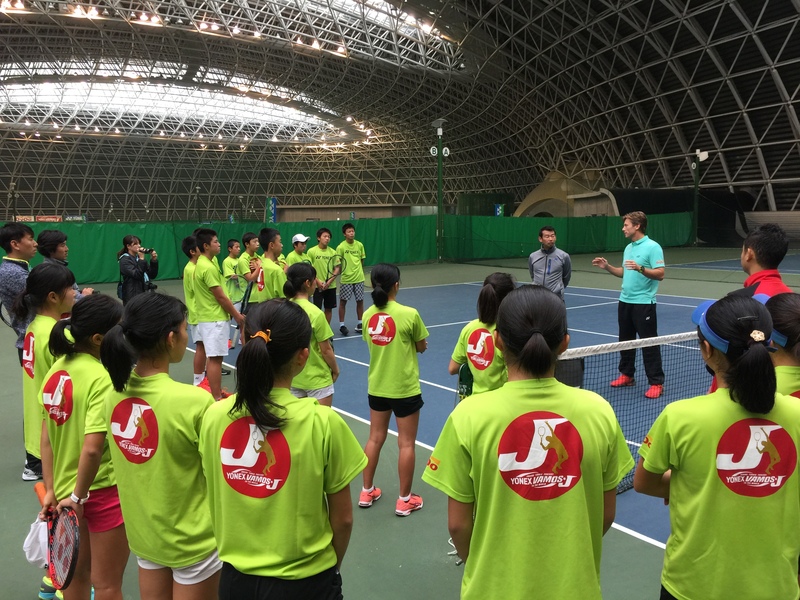 I was invited to be one of two guest coaches at Vamos J training camp in Japan, alongside famous two-time Grand Slam doubles champion Jie Zheng. YONEX Vamos J is a training camp for juniors under 13 and 15 years of age and it’s organized several times per year in different countries, mostly in Asia. At the end of each year, YONEX Vamos J is held in Japan and it hosts more than sixty of the best Japanese junior tennis players and ten best Japanese tennis coaches, including the Fed Cup captain. It was a real privilege and great experience to work with young Japanese tennis players and coaches. I was amazed by their kindness, dedication and work ethics. 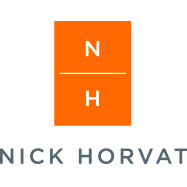 For more of my everyday coaching stories, follow me on Facebook, Twitter, Instagram.